Made from 316 stainless steel and Nylon. 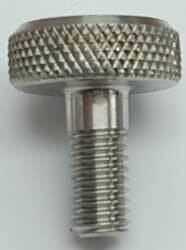 Small hole provided in the Nylon body for screwing or riveting the end plug to the tube. The Standard range of canopy fittings is NOT compatable with other ranges. Made from 316 stainless steel and Nylon. Supplied with Part No. M0962 as standard. Can be used to stretch cloth tight or if a frame has been cut just too short. 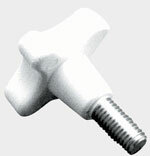 Adjuster can be substituted for an M6 bolt to attach to deck or bulkhead. Made from 316 stainless steel will fit all standard range adjusting end plugs. Made from 316 stainless steel. 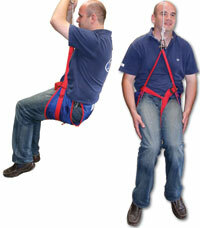 These clamps are only suitable for the standard canopy range. Made from 316 stainless steel and Nylon to provide the original versitile deck fitting that can have tube taken off at any angle. Made from 316 stainless steel with Nylon trim. Fixes to the existing frame and clamps to the grab rail. Fits around the cloth so no cutting is necessary. Made from 316 Stainless Steel with a Nylon trim. 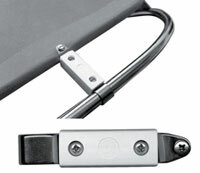 Attaches to grab rail with an end plug and to the exposed part of the frame by clamping the screws. Sold in handed pairs. 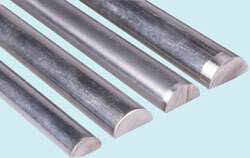 Made from 316 stainless steel, can be assembled on to existing frames without removal. Makes more complex structures possible. Made from 316 stainless steel. Can only be used with the standard range of canopy fittings. When used with end plugs and hand knob (0608) creates a quick release canopy release. Allows a canopy to be side mounted. Made from 316 stainless steel. Allows a canopy to be mounted on a side bulkhead. Much quicker to release the canopy, simply release the tension in the canopy lift the frame and guide the keyhole end plug off the fitting for stowage. Part No. 0625 Flat base. Part No. 0625C Curved base. Made from 316 stainless steel and Nylon. Designed for use with keyhole plates to create a quick and easy system for removing a canopy. Made from 316 stainless steel and Nylon. Use where easy adjustment is required. Made from 316 stainless steel and Nylon. Made from Nylon. Use to create a slide unit using end plugs and tube. Makes use of short lengths of tube. Each set comprises of 3 standard type end plugs 2 white support pillars and 1 hand clamp.